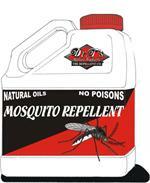 This fine granular pesticide contains oils, proteins, and sweets for the highest acceptance rates. 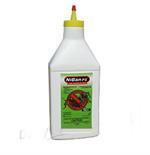 It will last 90 days when used outdoors, and up to 1 year in indoor applications! 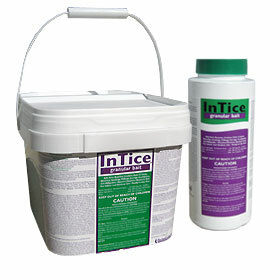 Fine granular inTice bait is reccommended for most applications, but is not recommended for application areas that are very damp. 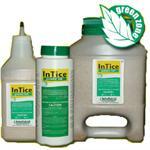 Would you like to see the Intice Fine Granular Bait Label? 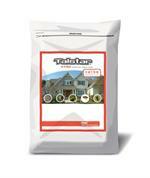 How about the Intice Fine Granular Bait MSDS?